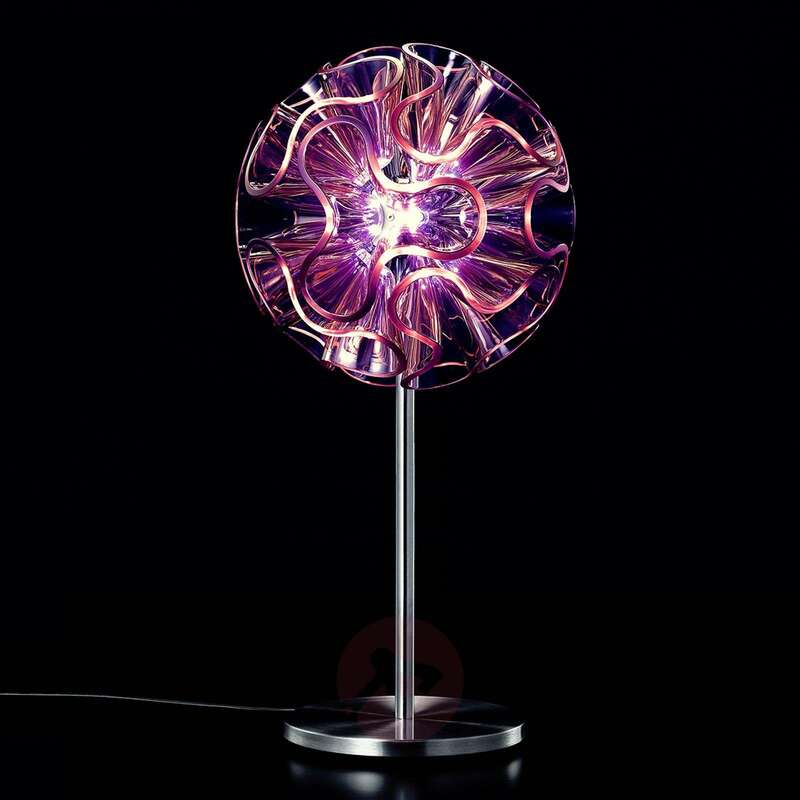 The modern light from the designers at QisDESIGN is available in violet, transparent, and orange. 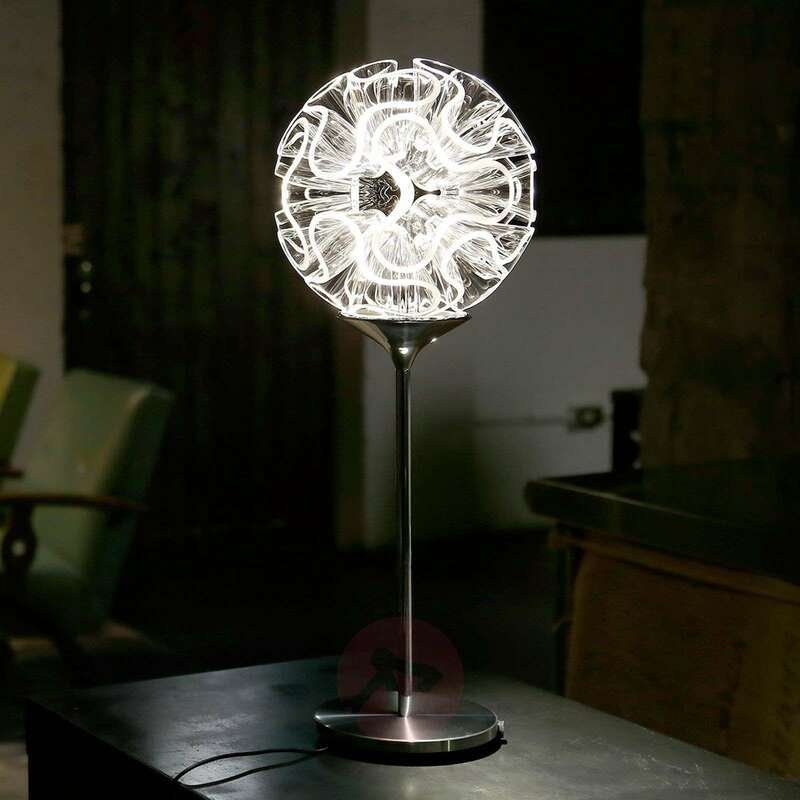 It emits either warm white light or daylight. 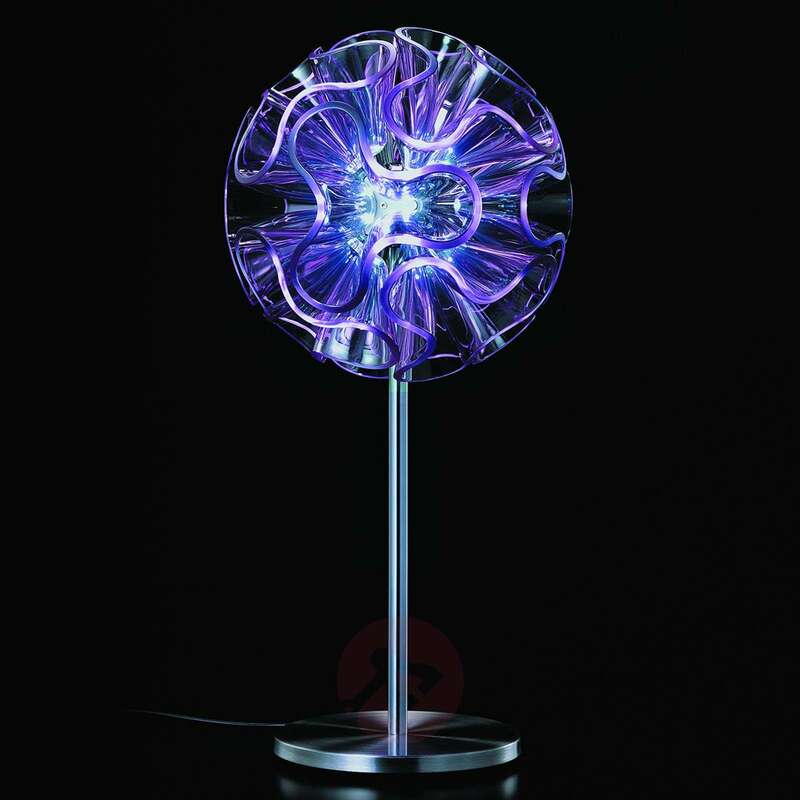 The material of the light is PMMA with stainless steel in the base. 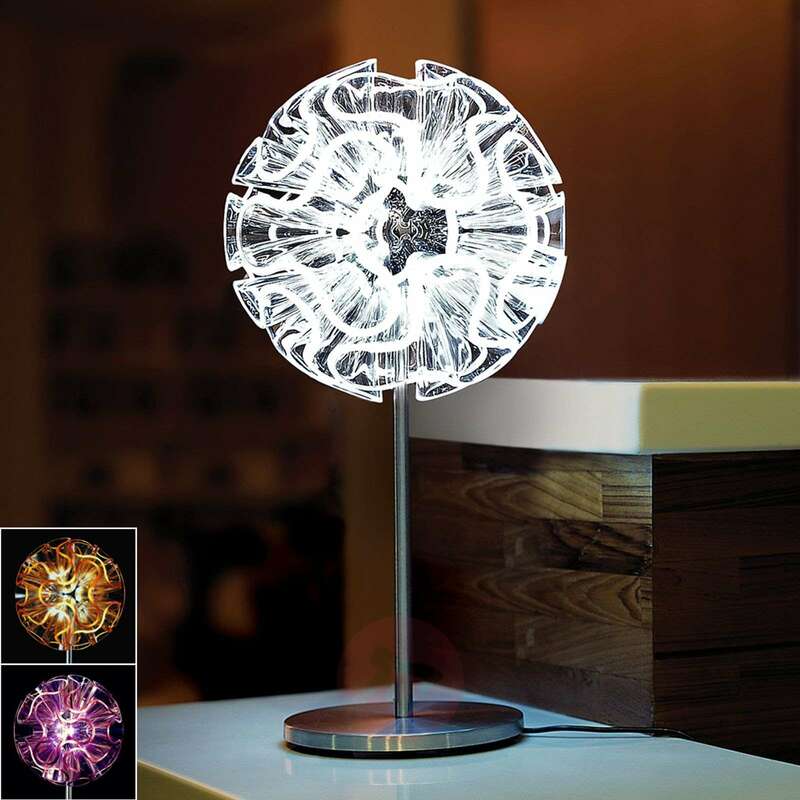 The surface of the light is unique and its design has its roots in nature. 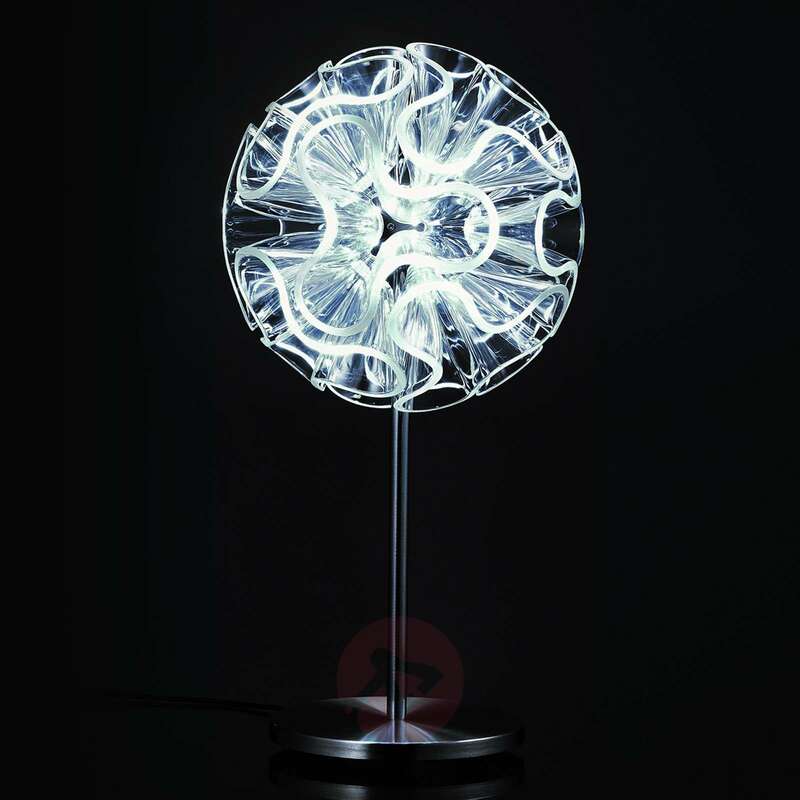 The spherical lampshade has a coral-like structure with curved elements that have three bulges. 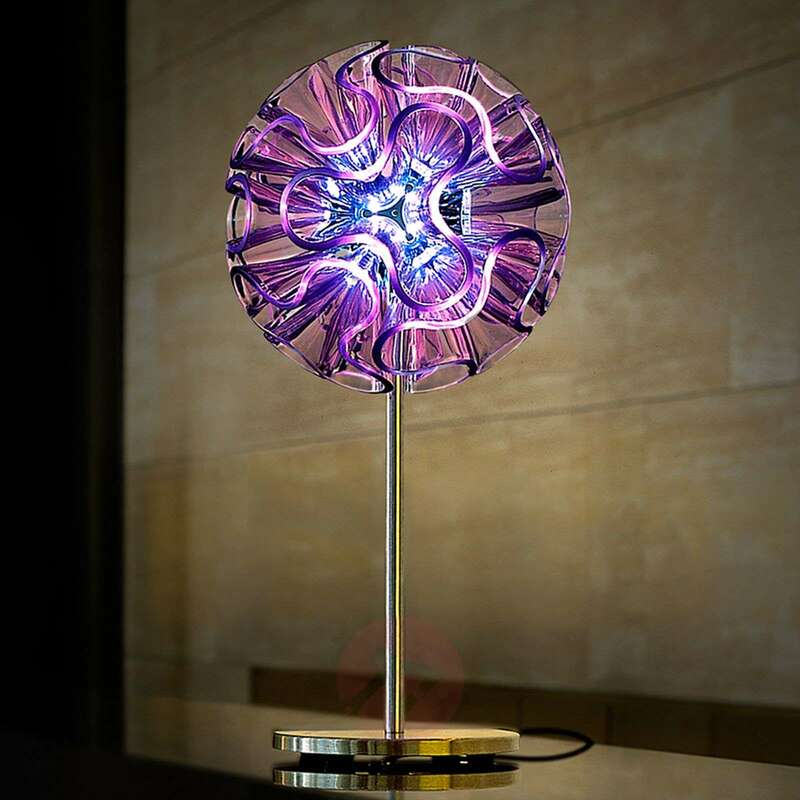 The light’s design was developed in collaboration with the National Museum of Marine Biology and Aquarium. 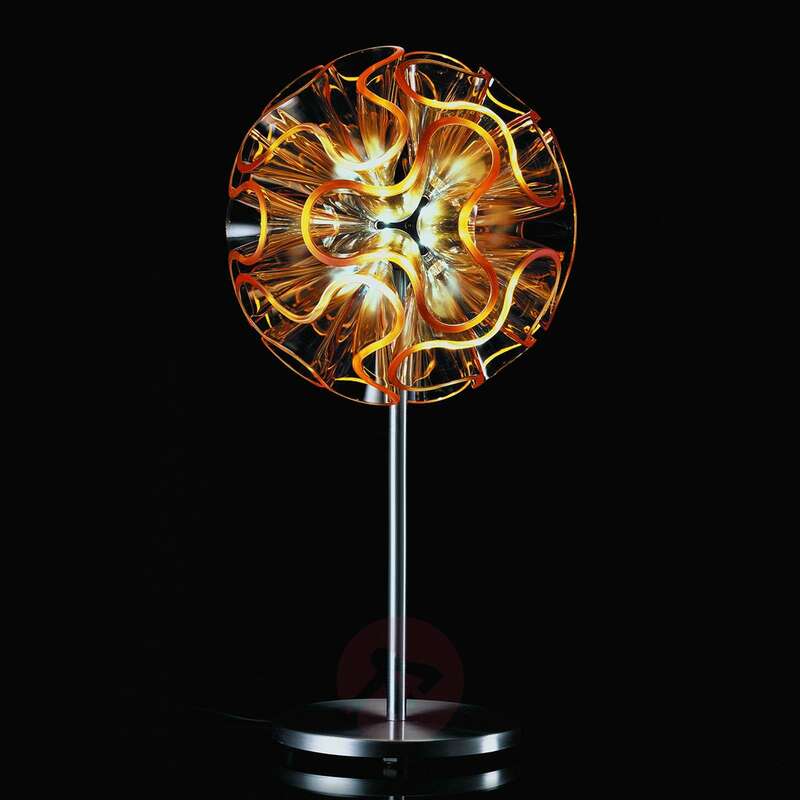 The original design of this table lamp has already earned it international awards such as the German IF award, the Red Dot Design award in 2009 and 2010, and the Japanese G-Mark award. 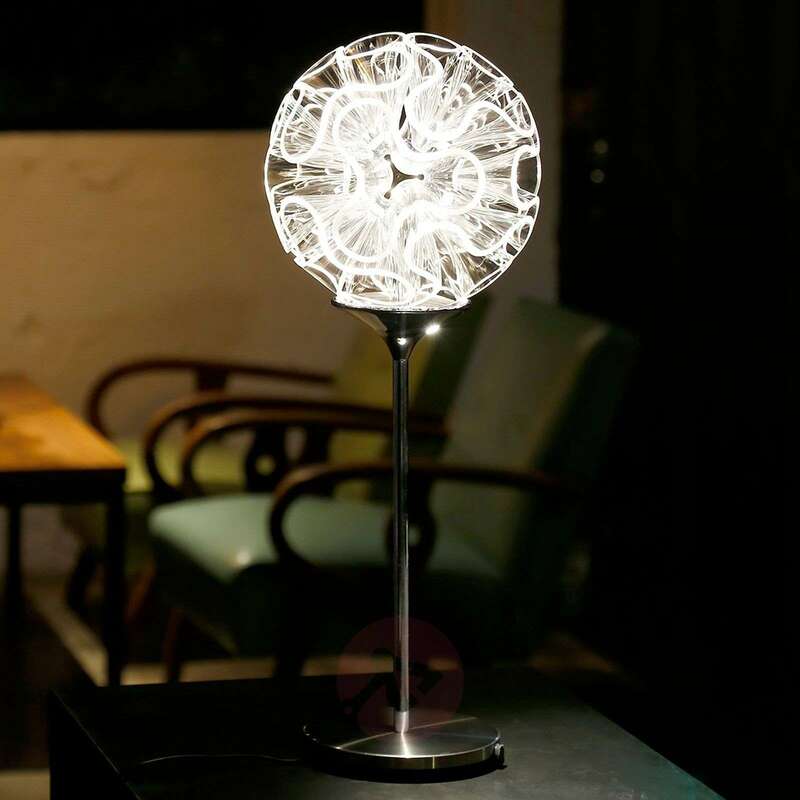 The lamp’s charming light is slightly subdued and spreads quite harmoniously into the room. 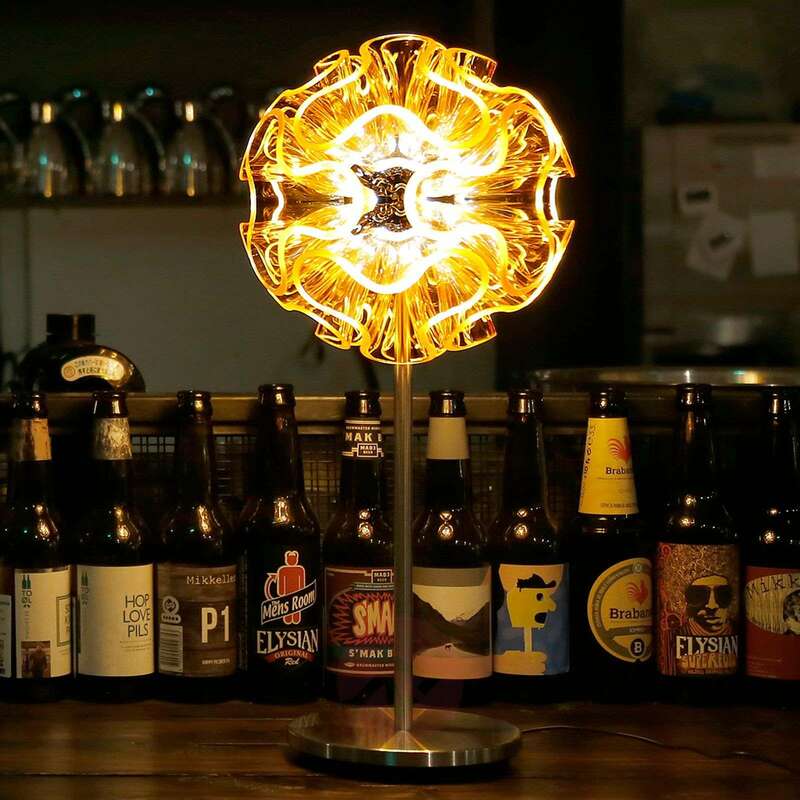 The light provides harmonious and glare-free illumination for any kind of room. 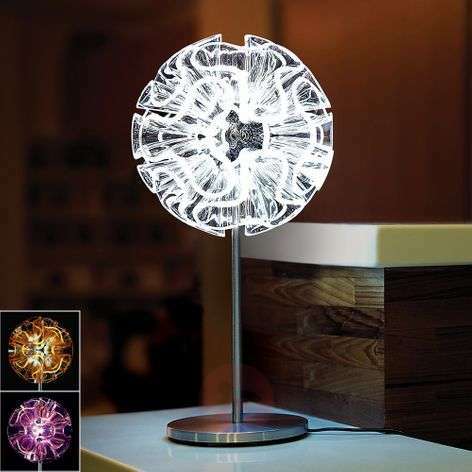 This is because the light has many uses and is especially decorative in living rooms or work areas.